The first Tenuta Giustini's bottle of wine is been produced in 2005. Its name was "Vecchio Sogno" (Old dream). 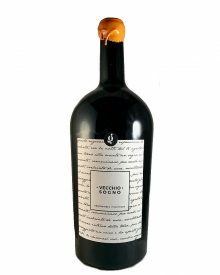 The name represent a particular choice that in the inside collect the story and the ambition of three generations od vine growers. The tradition, the experience and the passion for wine has been passed from generations to generations, as well as the will of realizing the "old dream" of opening a winery. Papadopoli's, hineriting the land and the passion, decided to realize that dream. 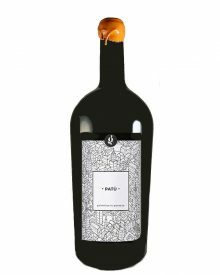 The grapes, grown exclusively in the family’s own vineyards and harvested by hand, guarantee a high level of production and give the various products in the range their typical characteristics akin to the Ionio-Salento region: strong colours, charming nose, harmonious character and elegance.